In such novels as Hotel World and the Whitbread Prize winning The Accidental, Ali Smith has established herself as one of the most distinctive voices in contemporary fiction. 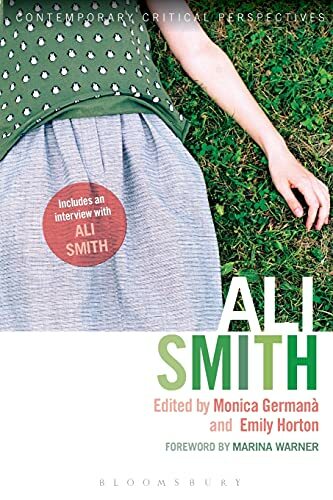 Covering her complete oeuvre, from the short stories to her most recent novel There but for the, this is the first comprehensive critical guide to Smith's work. Bringing together leading scholars, Ali Smith: Contemporary Critical Perspectives covers such topics as: * Language, truth and reality * Spectral presences and the uncanny * Gender and sexuality * Cosmopolitanism * Smith's place in the contemporary canon Including a new interview with the author, a chronology of her life and authoritative guides to further reading, this is an essential guide for anyone interested in the best of contemporary fiction.